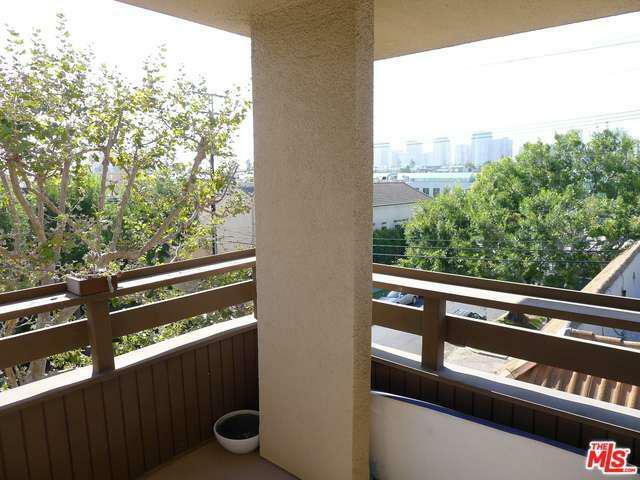 Welcome to this beautifully updated contemporary 2BD/2.5BA penthouse corner unit on a quiet tree lined street. 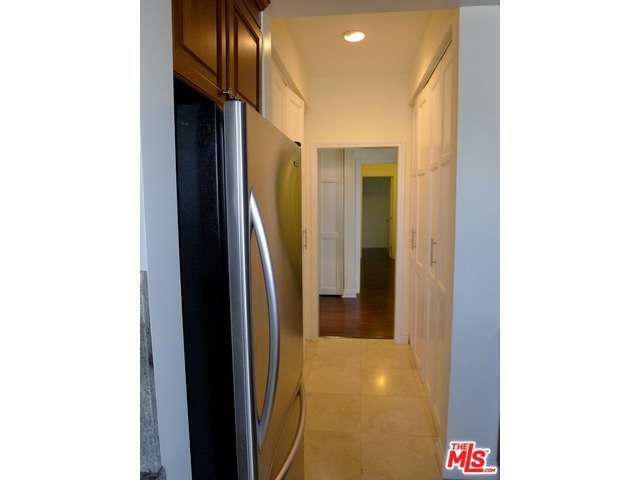 Hardwood floor throughout, remodeled kitchen and bathrooms, balcony facing West, plantation shutters, living room with soaring ceiling, fireplace and wonderful views from every room. 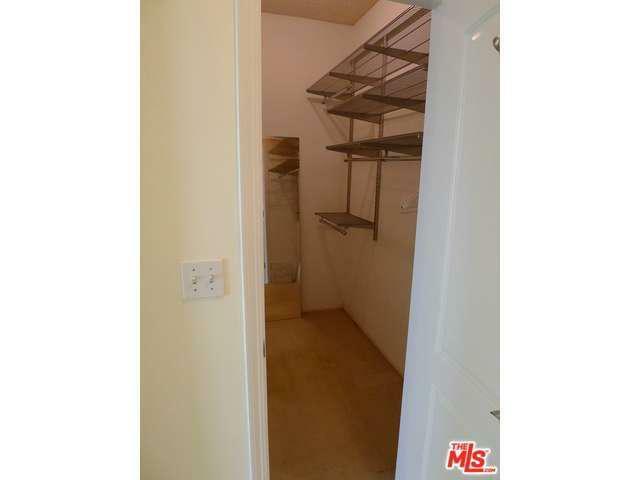 Both bedrooms have en-suite bathroom and walking closet. 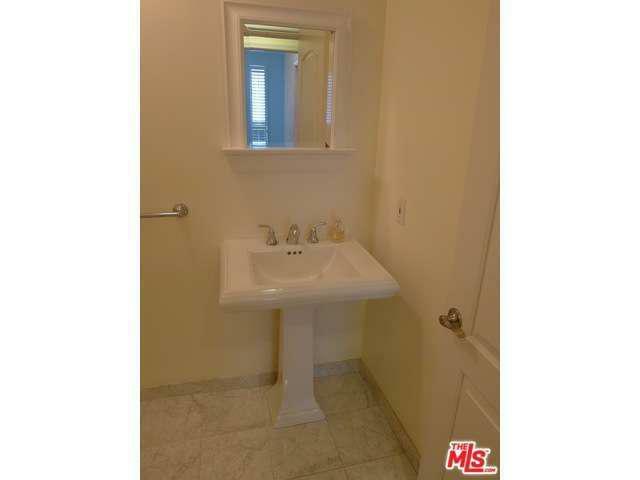 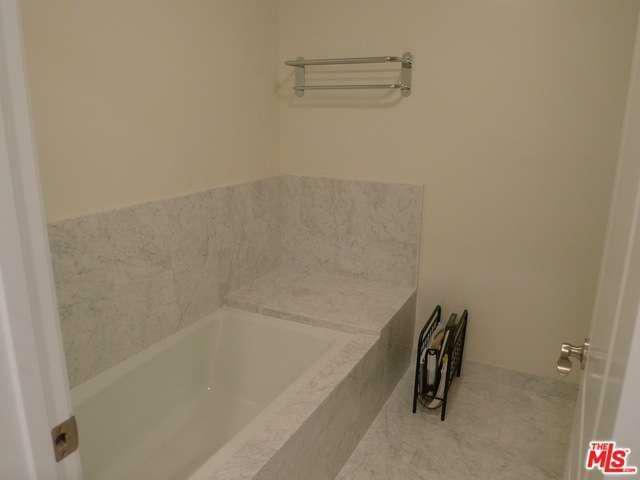 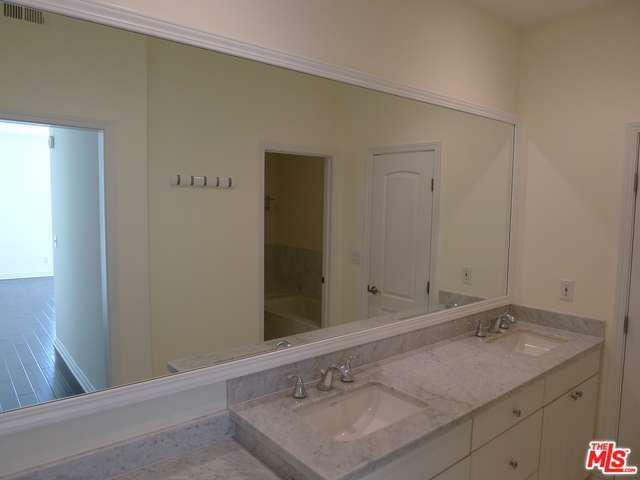 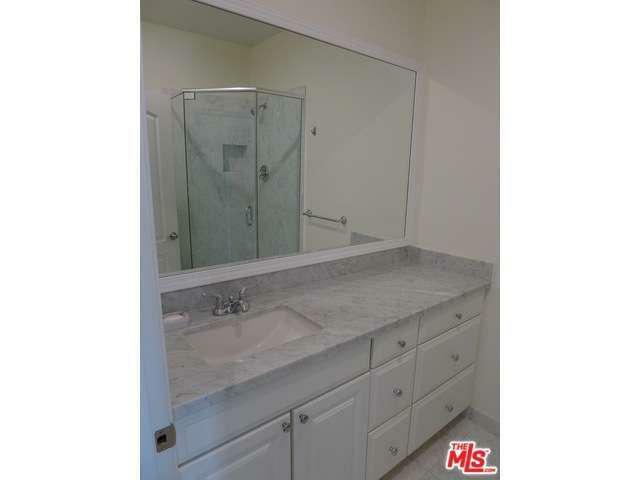 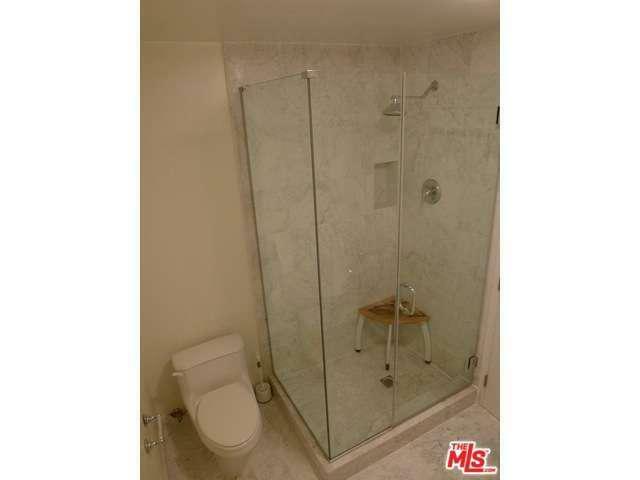 Master bath with marble tiles, double sinks, separate tub/shower and two walking closets. 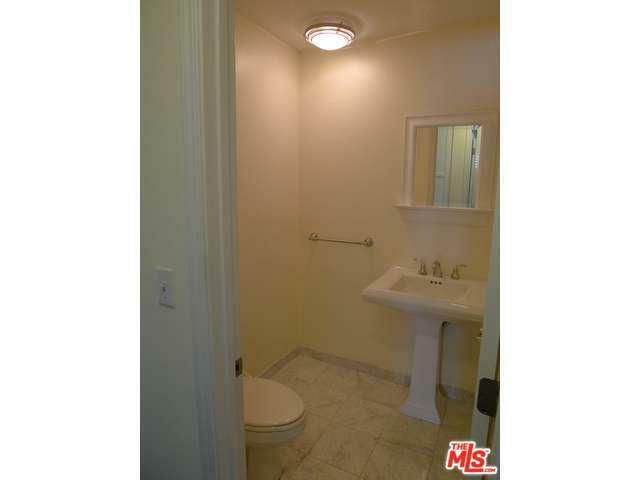 Powder room for your guests and washer/dryer in the unit. 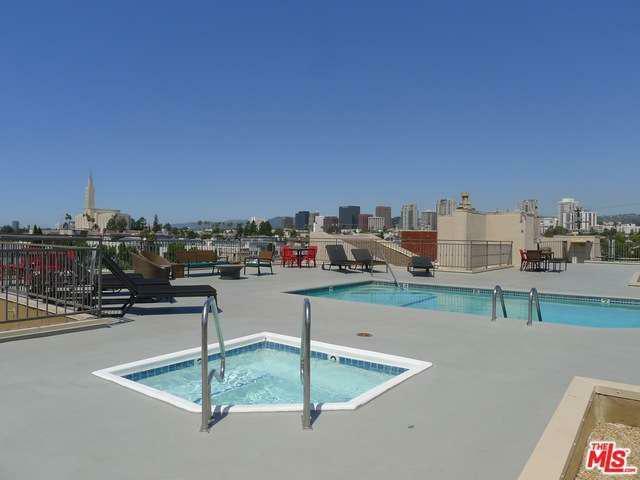 Only one common wall and close access to recently updated resort-like rooftop pool and sun deck with 360 views. 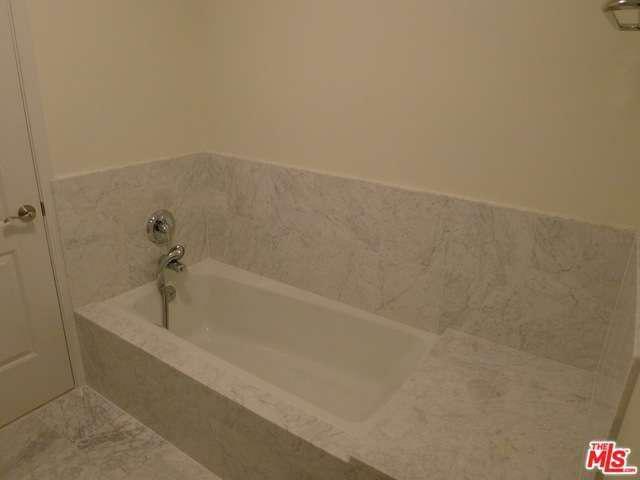 Small gym, sauna, recreational room. Best location in building. 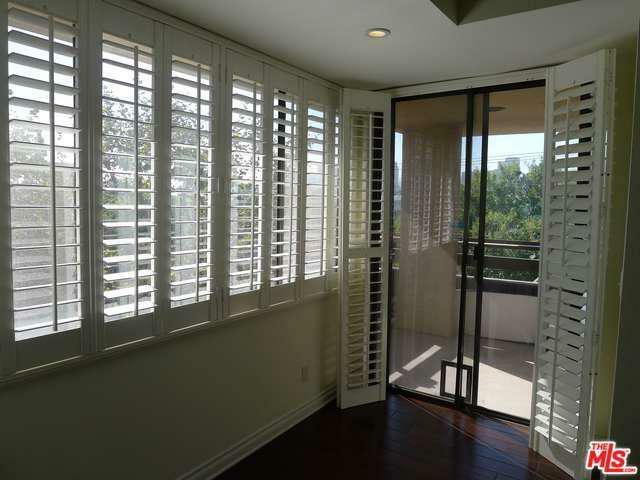 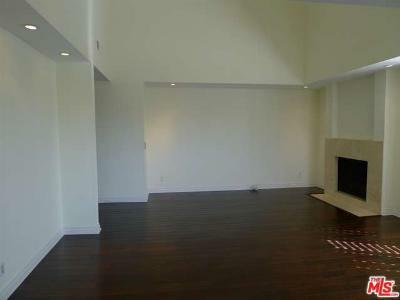 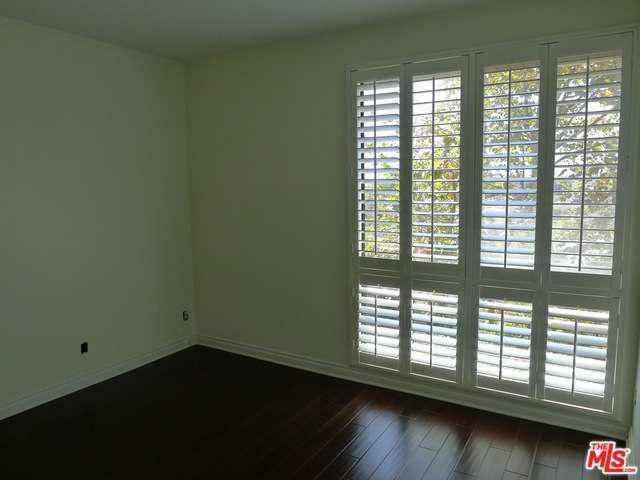 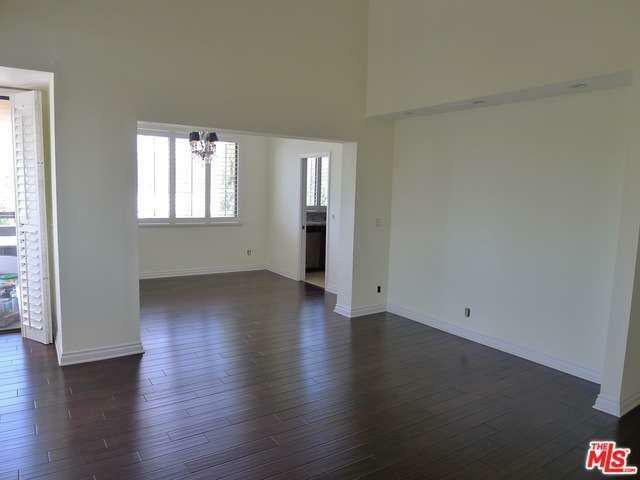 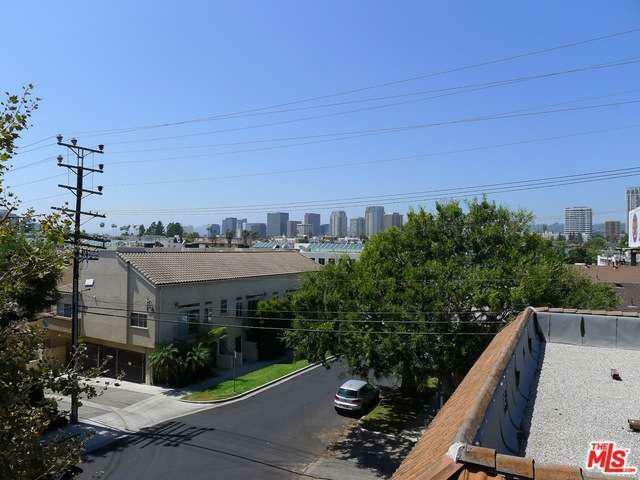 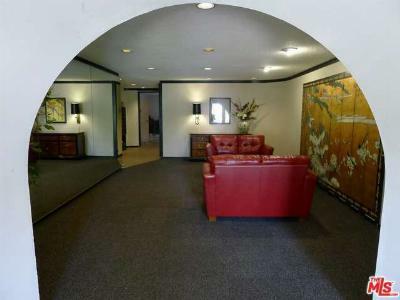 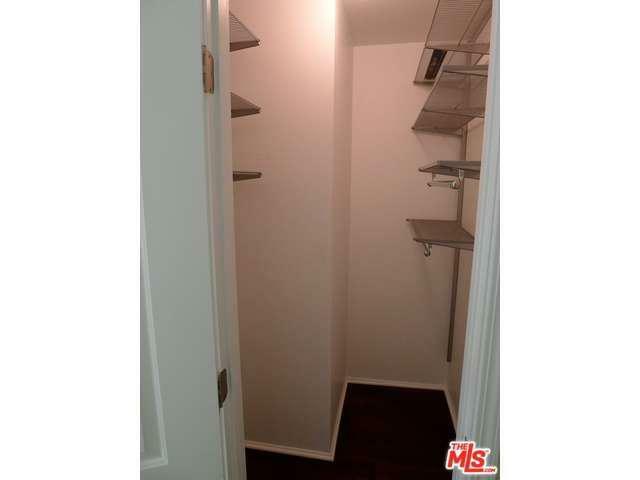 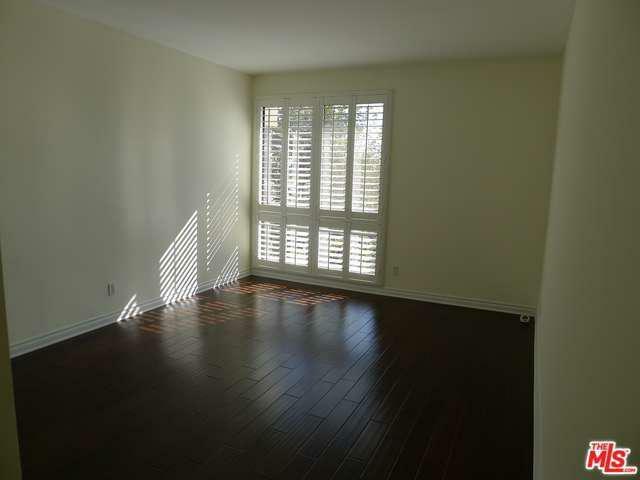 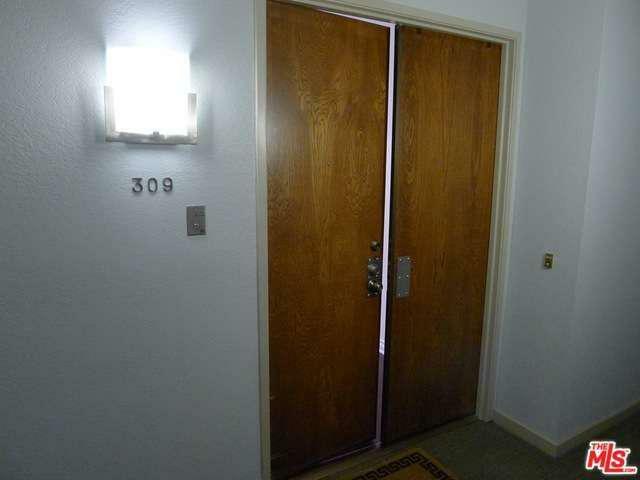 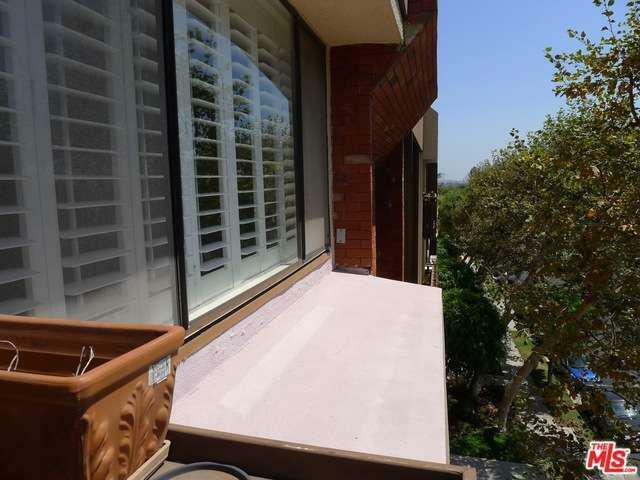 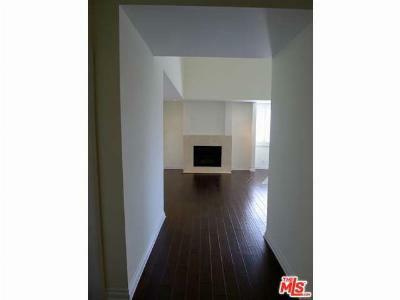 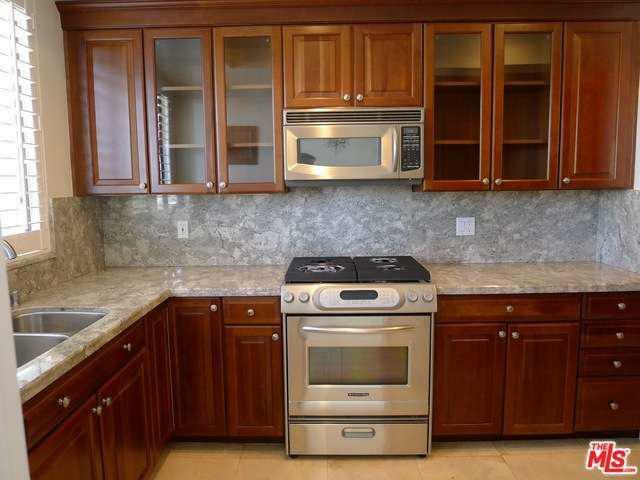 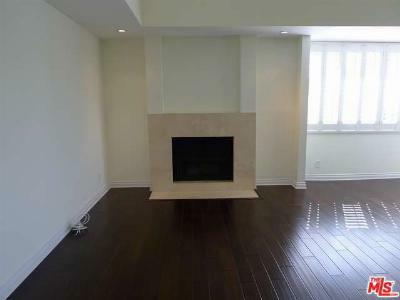 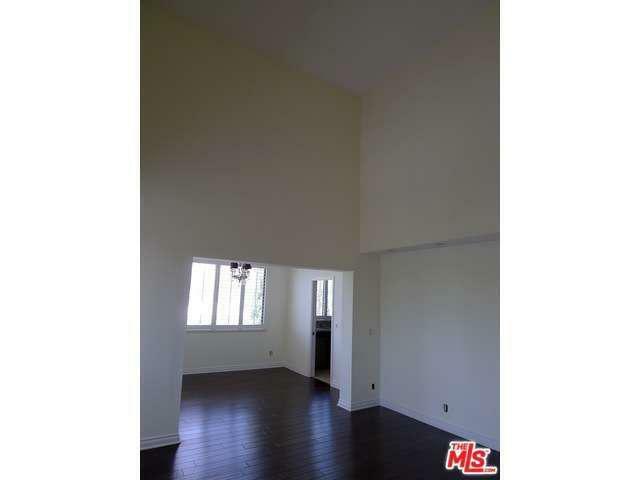 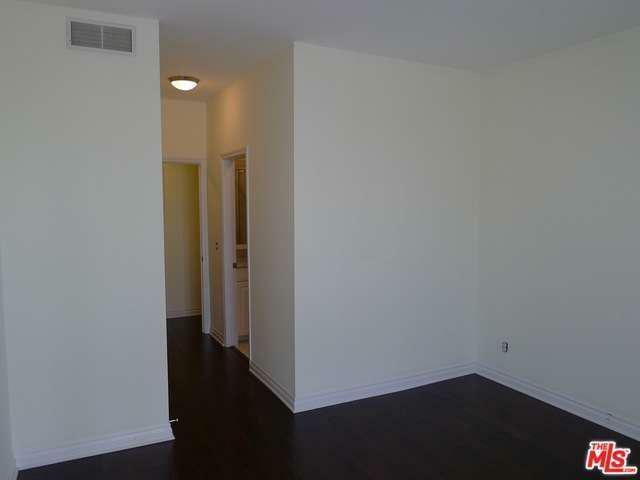 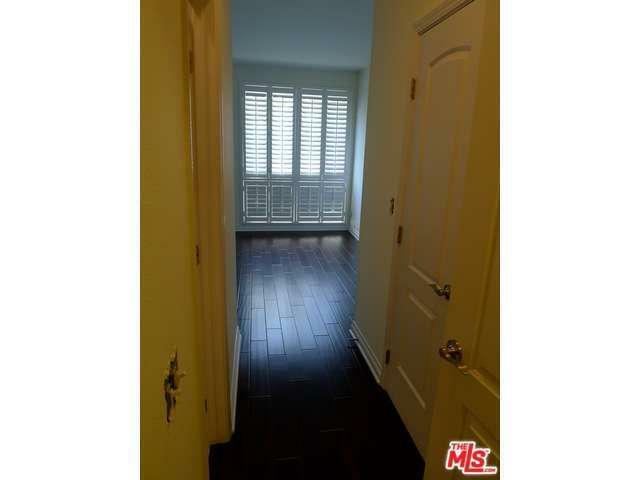 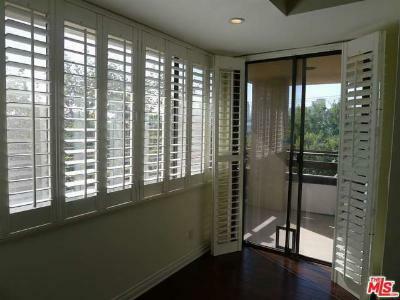 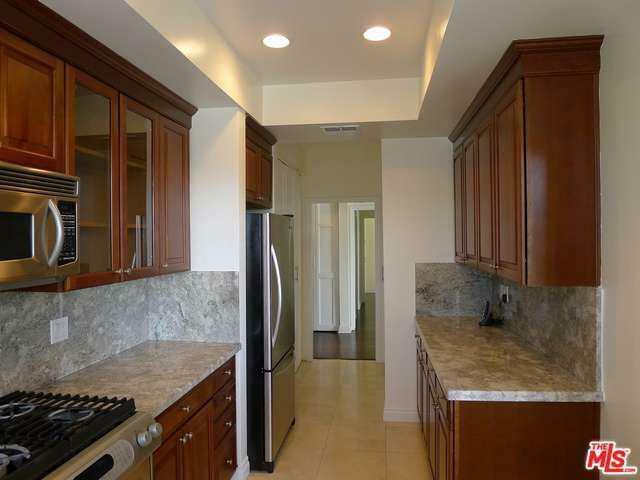 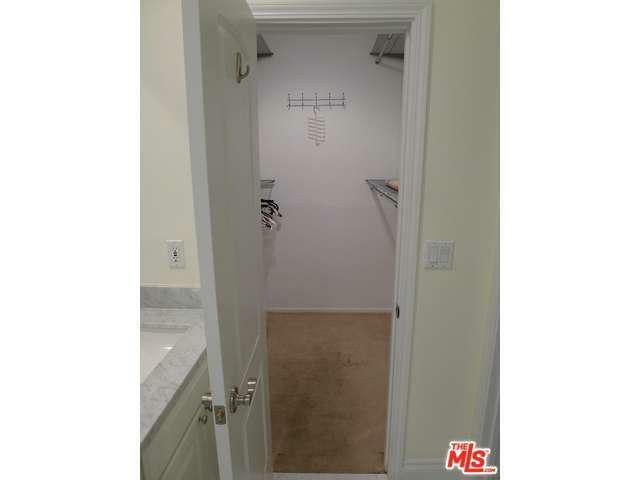 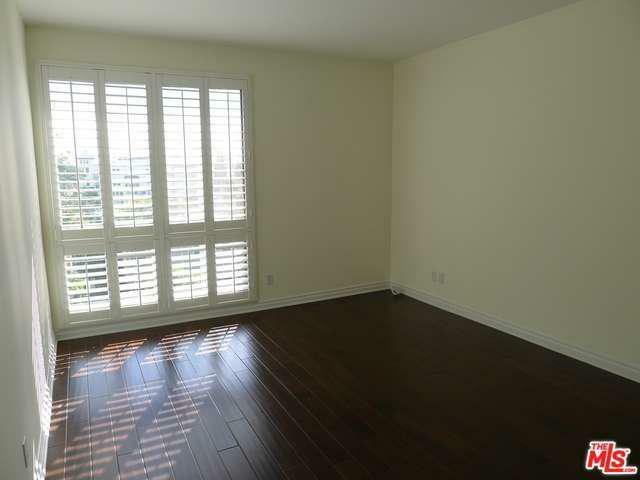 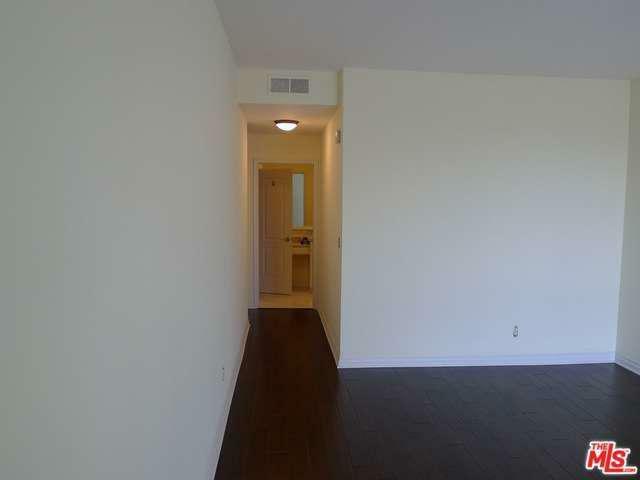 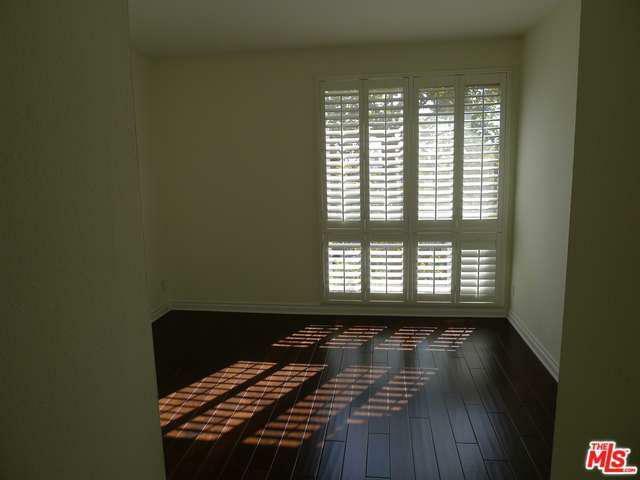 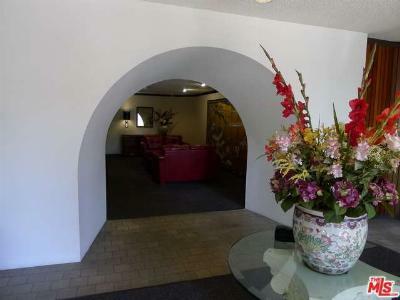 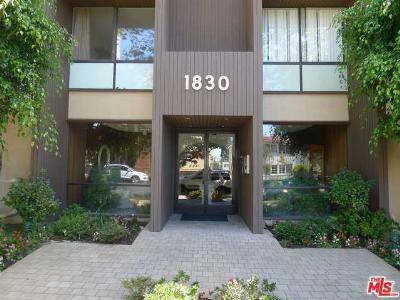 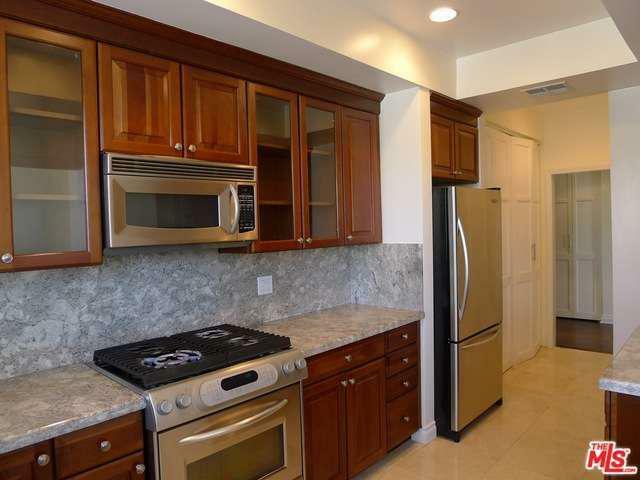 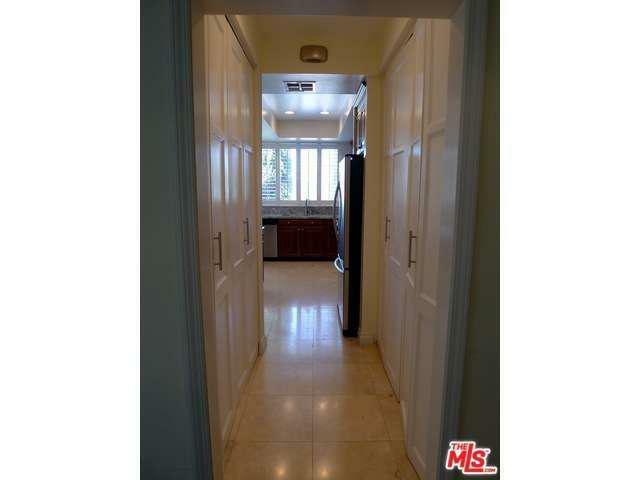 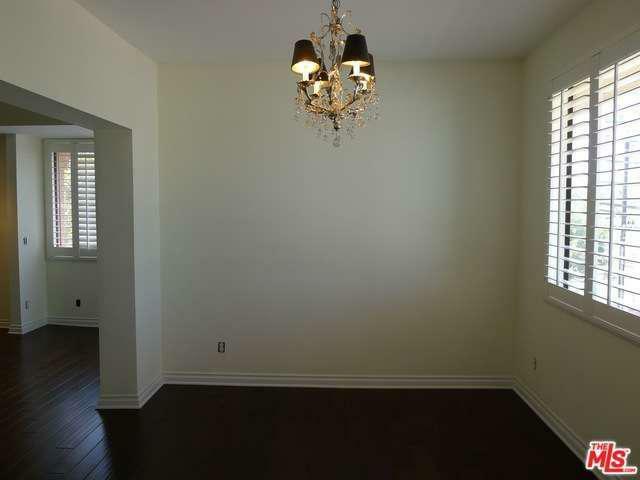 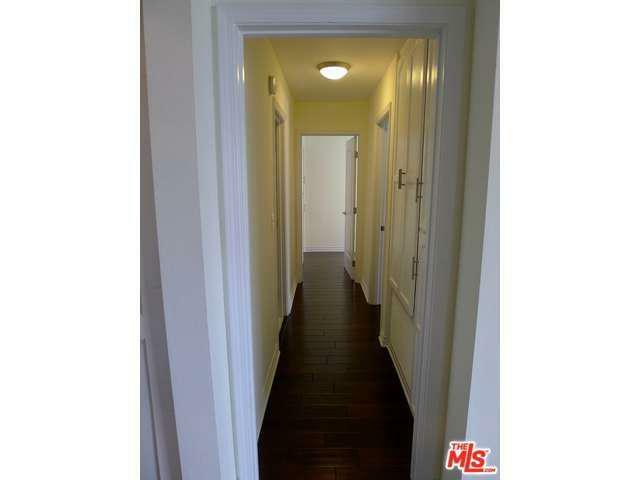 Convenient to Century City, UCLA and Westwood Charter School.